Mercedes SL Review 2019 | What Car? 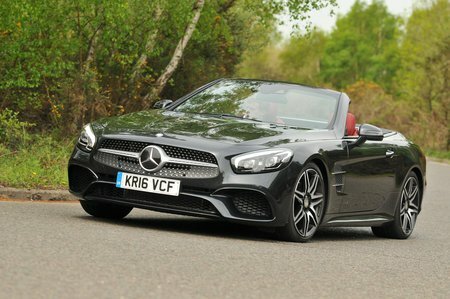 The Mercedes SL is a mainstay of the German brand’s range and its flagship two-seat convertible. Although SL may translate as 'sports lightweight', it’s actually a luxurious roadster that weighs almost two tonnes. Despite that, it’s anything but slow. In fact, it's so quick it's a serious rival for two very fast and upmarket drop-tops, the BMW 6 Series Convertible, and the Jaguar F-Type Convertible. 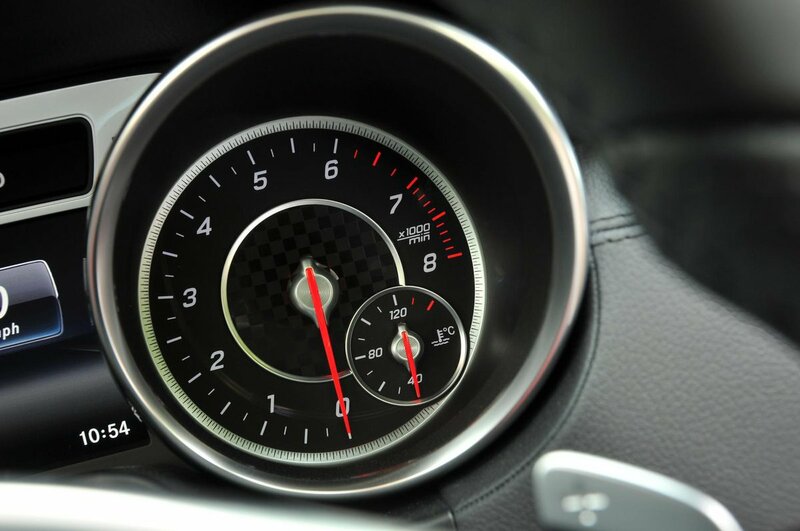 There are four models, of which the SL 400 is the entry point. The 400 moniker is a little misleading because the name doesn't relate to the engine size; this 400 is actually a 3.0-litre twin turbocharged V6. There’s also a 4.6-litre V8 500 model, and two AMG models: the V8 63 and V12 65. Although the car was facelifted for 2016, much of the SL is virtually the same as before. The main visual changes were applied to the car’s nose to bring it more into line with the rest of the current Mercedes line-up. Over the next few pages, we’ll cover how the car drives, what it’s like inside, how much it’ll cost you and which version is the best. Read on to get our in depth impressions.